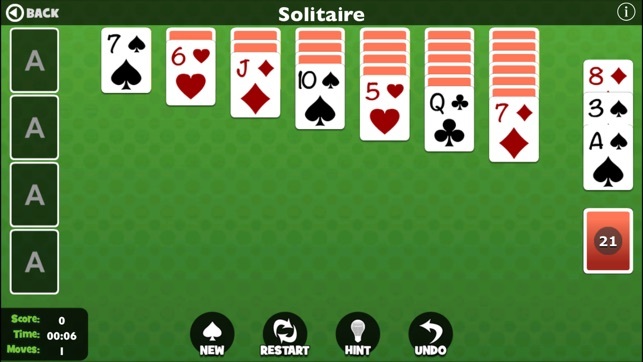 Solitaire Collection bundles three of the best Solitaire games, Solitaire, FreeCell and Spider Solitaire, into one amazing app. Solitaire Collection is a no-brainer for Solitaire enthusiasts and lovers! The app supports retina display and it is distributed as a Universal app supporting iPad, iPhone and iPod devices. 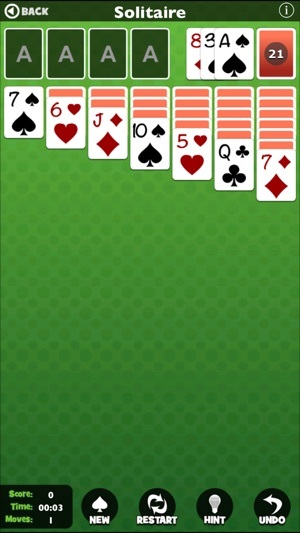 This collection has three games: regular solitaire, spider solitaire, and free cell solitaire. 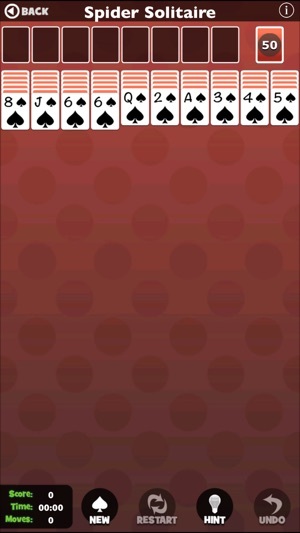 I love free cell solitaire and play it all the time. Unfortunately, it also crashes all the time, and when it crashes, the stats show that I lost that game. They show I have 42 losses and 2,162 wins. I know I actually only have 3 losses; the rest are crashes. I recently discovered how to prevent the game from crashing, but only if I complete it in less than 100 (or 85) moves. When you complete the game in less than 100 (or 85) moves, a rectangular box says: “Game won in under 100 moves. Well played!” or “Game won in under 85 moves. That’s nuts!” The rectangular box stays on the screen for a few seconds while confetti is falling. When you touch the screen, it shuffles a new game for you to play. That’s when most crashes happen to me. If you don’t touch the screen, the box moves off-screen to the left. This is what I discovered- IF you LET THE BOX MOVE OFF-SCREEN BEFORE you touch the screen, it doesn’t crash! I haven’t had it crash once in at least 50 games when I’ve let the box move to the left before touching the screen. Unfortunately, if it takes more than 100 moves to complete the game, this doesn’t work. There is no box that appears and then moves off the screen. Instead, the words “Congratulations!” appear amidst the confetti and they stay there. Sometimes when I touch the screen for a new game to be shuffled, the game will crash. Another tip - if I touch “restart” the game will crash much if the time...but if I touch “undo” all the way back to the beginning of the game, it won’t crash. I hope this helps other fans of this game who like to complete against themselves. I would have given this 5 stars if it weren’t for the crashing. Update: August 4 - I’d played 43 games since I wrote the first review. I reset my stats and I’ve been waiting for “Congratulations!” to move off the screen before touching it. The game hadn’t crashed and I thought I’d figured out how to prevent it from doing so. But on game 44, when I completed the game in under 100 moves, even though I waited for the words to move to the left, it crashed when I touched the screen. Oh well. At least it’s not crashing all the time. But I wish they would fix this glitch! The app crashes frequently. 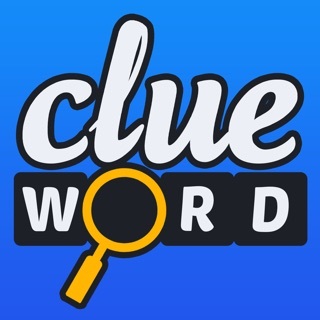 It has also locked up and began emitting a warning siren which could only be quieted by deleting and reinstalling the app. When auto placing the cards in the decks, the computer skips cards, no longer recognizes them, thereby requiring the user to close the game and start over. 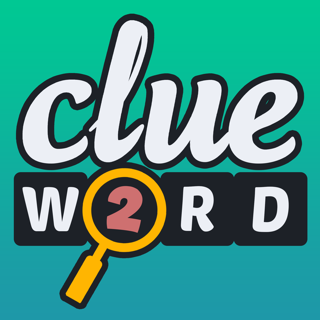 Changing from one type of game to another always causes the app to crash, sometimes requiring 4-5 attempts before recognizing the new game. These are extremely common occurrences. As I have enjoyed the games that I've been able to complete, correcting the problems would raise my rating. 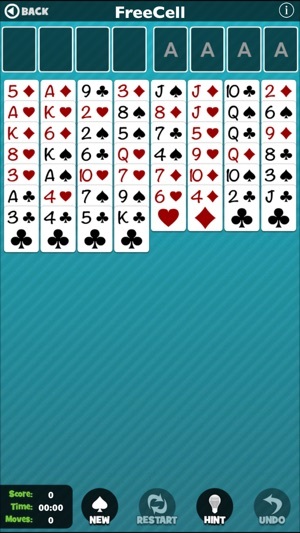 This is the perfect solitaire game. HUGE cards, very responsive automatic placement of the cards, and very user friendly. I thought I would never find another solitaire game like I had on my desktop computer, but this is even better! Thank you for this app.